Shopping in Lewes is something I often do when I'm down on the coast for the weekend and at a loose end. 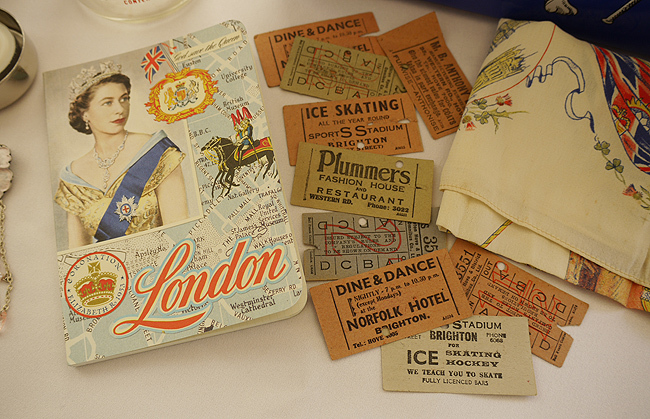 The range of antique and gift shops on offer guarantee interesting finds on every visit, and today was no exception! I got a bit carried away and bought quite a lot this time - oops! 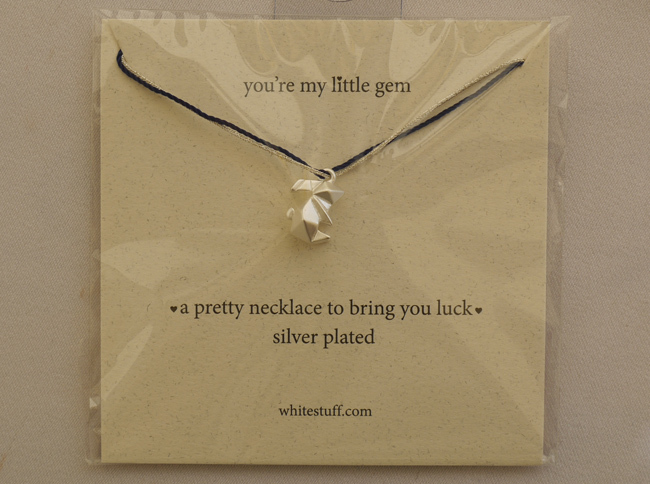 Knowing how much I love seeing what other people have been buying thanks to 'Haul' blog posts, I thought I'd do one too, to share today's treasures with you. 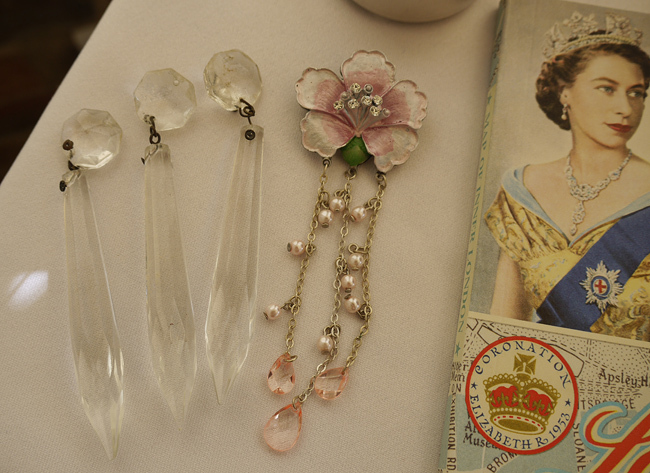 You may notice a theme - yes, I have a 'thing' for all things British and particularly memorabilia to do with the Queen! 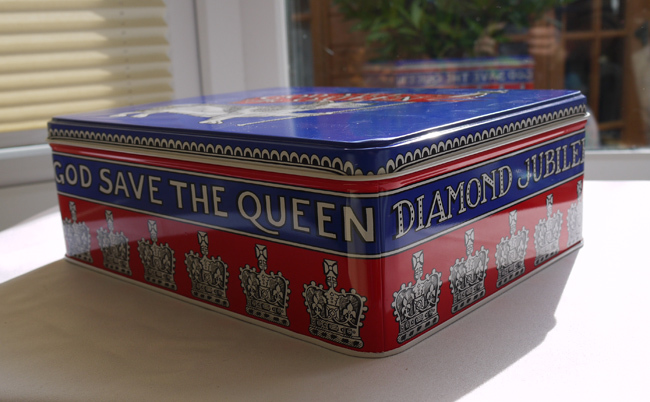 It's not that I am a Royal nut, more that I like the iconography and stories of the pieces . . . I couldn't resist the old Brighton bus tickets - they will be great for scrap-booking and various creative projects, as will the chandelier crystals. 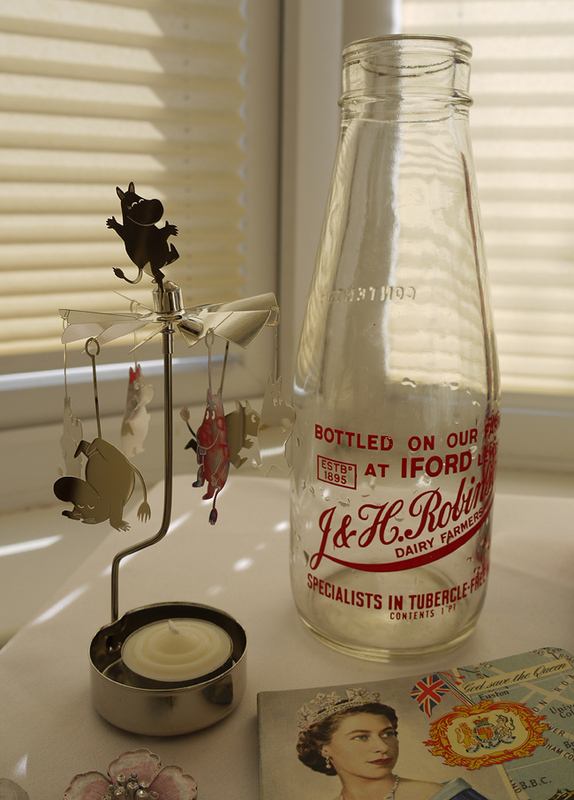 I plan to use the vintage milk bottle as a vase and love how it has Lewes printed on it. The Emma Bridgewater biscuit tin will fit in with my 'English Eccentric' homeware theme perfectly and will in time become a piece of history itself. 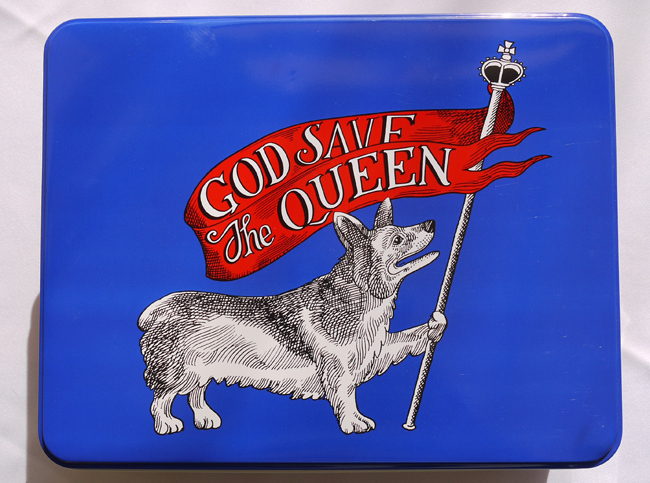 Just like the Coronation Souvenir handkerchief, which was a real find. 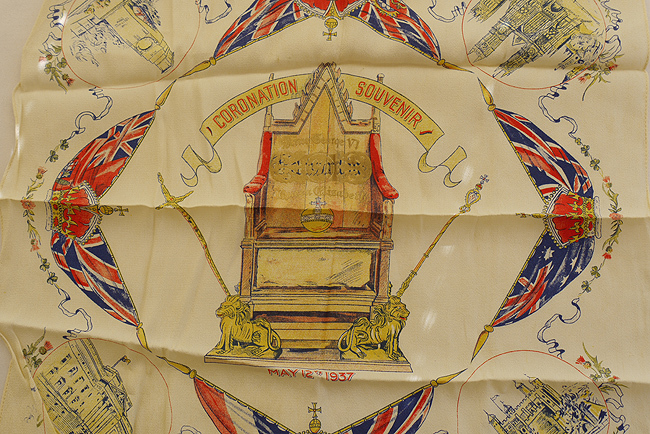 It's dated May 1937 and commemorates the coronation of George VI. 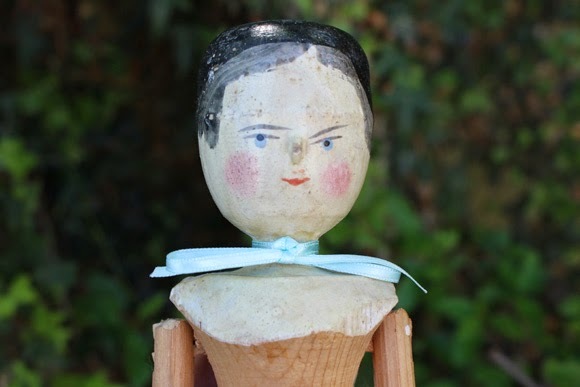 What I love about it is the way that, if you look on the reverse side (see below) you can quite clearly see it was originally made for his brother Edward. 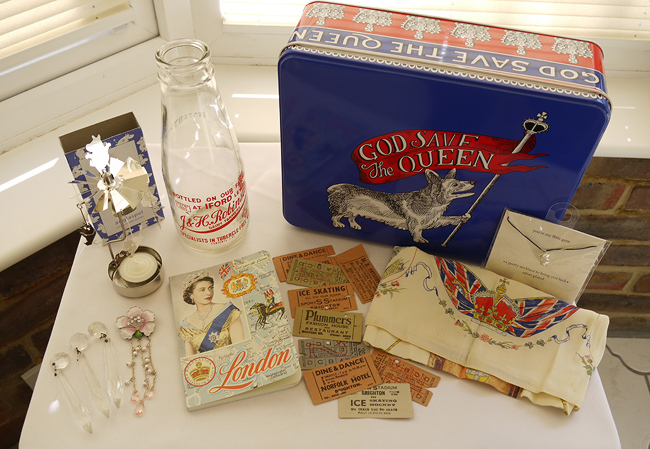 A lot of coronation memorabilia was already printed by the time Edward stepped aside to marry American divorcee Wallace Simpson, leaving the throne clear for George VI. 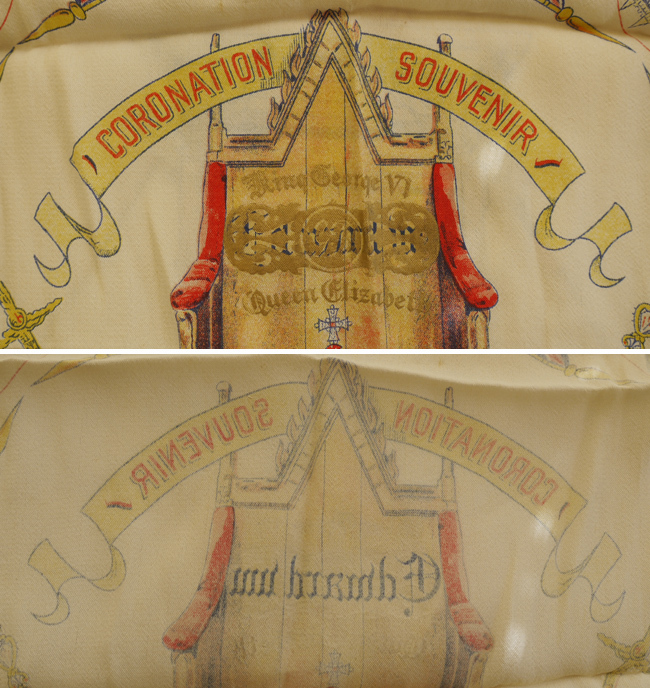 You can see in the centre of the handkerchief the Edward text has been stamped over with gold swirls and the names George and Elizabeth have then been added. Memorabilia salvaged! I love that little bit of history played out right there on the fabric. 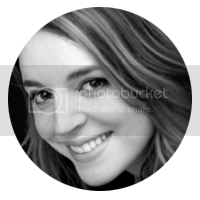 Next post will be some snaps I took whilst going around the various antique shops. There were some really interesting pieces on offer today so the photos are really worth seeing!